Imagine a landscape that enriches your life. A place where you can relax and feel nurtured. 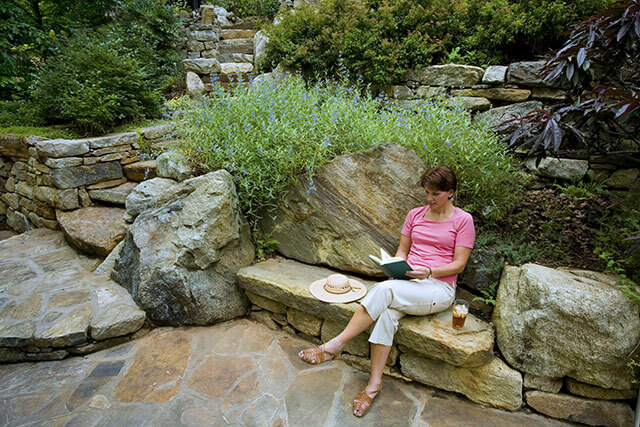 Let Terri Long Landscape Design transform the idyllic garden in your imagination into an inviting, outdoor living space that becomes a haven for you, your family and friends. Unleash the hidden potential outside your doors. Contact us today to schedule a meeting to review your landscape and discover how your life and home can be enriched with a personalized landscape designed by Terri Long.